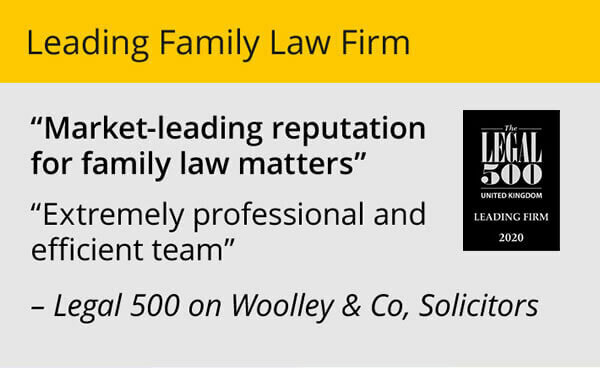 The number of enquiries Woolley & Co receive about prenuptial agreements has risen sharply in the last 12 months. Maybe the message is getting through that understanding the full legal implications of your marriage and putting in place measures in case things don’t work out is a sensible part of wedding planning. If you are thinking about a prenup, there are some important things you need to know. Whilst prenuptial agreements are not absolutely binding on a divorce court, recent case law has determined that where they have been properly set up they carry very significant weight. To be up-held by the Courts the agreement does need to be prepared in a particular way. To make sure you create a binding prenup try answering these five questions. 1. 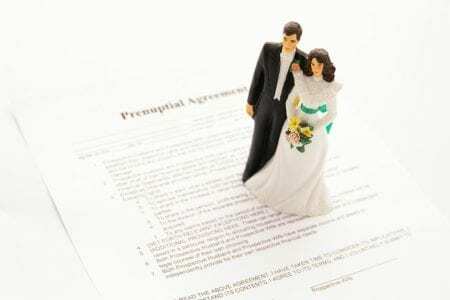 Is the Prenuptial Agreement entered into freely? The Agreement should be entered into of both parties’ free will, without any undue pressure from each other or a third party. The Agreement should be negotiated as far in advance of the wedding as possible, and finalised at least 28 days before the wedding. The court will consider individual circumstances such as you and your partner’s age, maturity, previous experience of long-term relationships as well as both of your emotional states at the time of the agreement. 2. Do you understand the implications of the Agreement? You should be in possession of all the information material to deciding to enter into an Agreement before signing it. 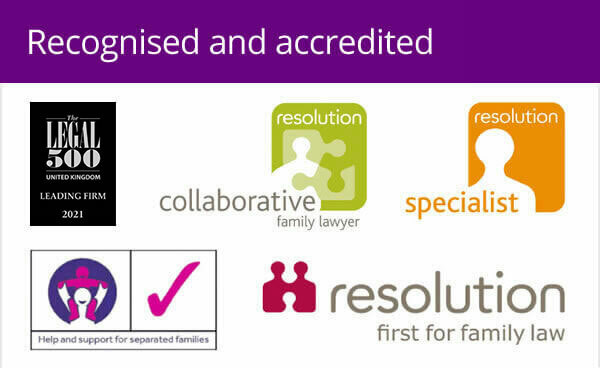 And you should both receive specialist family law advice on the terms and implications of the Agreement. 3. Would it be fair to uphold the Prenuptial Agreement at the time of divorce? if it fails to meet the reasonable requirements of any children. if it left one of you with less than you need, while the other is comfortably provided for. if there is a fundamental and unforeseen change in circumstances, such as one of you losing all your money or becoming severely disabled. If one of you has a strong argument for an element of compensation (for example, for loss of earnings after a joint decision to give up a career to care for the family), then a Pre-Nuptial Agreement that ignores that element of compensation may be considered unfair. 4. Does it take account of children you may have? The Agreement must ensure that appropriate financial provision is made for any children that you have together. 5. Have you put in place arrangements for regular reviews? The longer a marriage lasts, the greater the chance that it may not be fair to hold the couple to the terms of an Agreement. It is therefore sensible to commit to regular reviews of your Prenuptial Agreement and update it if circumstances have changed (for example after the birth of a child, sale of your company, redundancy or inheritance). Prenuptial agreements are becoming increasingly popular, with the high proportion of second marriages and couples coming into relationships with assets of their own. 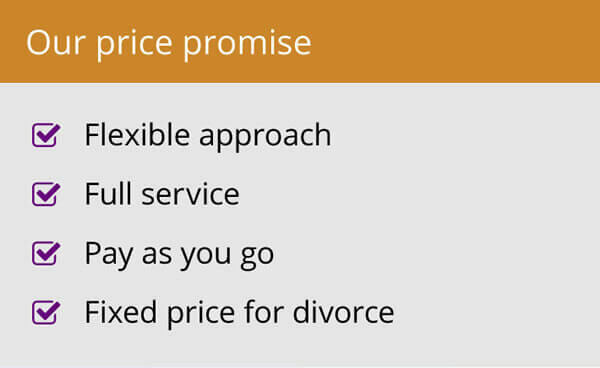 Getting a prenup makes a lot of sense, but it is really important to take advice from a specialist family lawyer and make sure the agreement is drawn up correctly and you are advised throughout the process.